2) Guava fruit is also an excellent on the go choice for a full day’s daily recommended vitamin C intake. This amazing fruits holds 250mg of vitamin C. Both guava and papaya fruit contain more than the necessary daily RDA. 6) Chili peppers Consuming only a half cup of chili peppers will give your body about 110mg of vitamin C. Add a little spice to any meal or add a splash to your next glass of water with a little vinegar. The chili pepper has compounds that can also support joint pain as well. 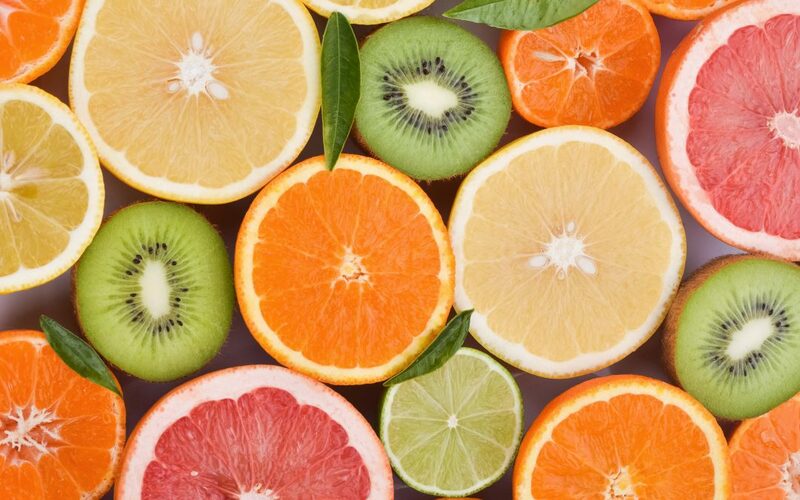 7) Lemons, limes and grapefruits all have about 70mg of vitamin C. Adding any of these three “tarts” to your water on the go is an excellent way to take in some extra vitamin C to boost your immune system and keep you well.